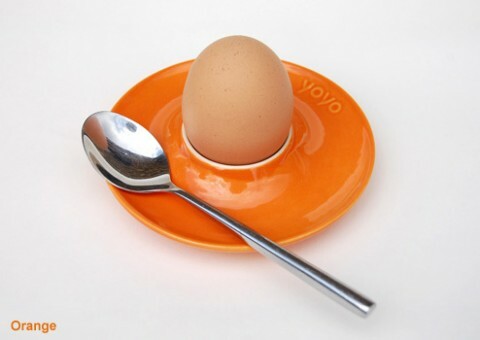 A typical swiss sunday morning thing to do: Eating a softboiled egg. But for that, you need Egg saucers. (Easier said then done, living in the U.S!) These here are PRETTY! YoYo Egg Saucer. Miss of the Swiss, can you share the secret to the soft boiled egg? A much shorter version of the bean once disappointed her hungry family when they awoke to find the dozen eggs demolished in the name of soft-boiled research. Danke!